Until April 30, 2019 get 3 FREE Magazines when you purchase a select FN America Five-seveN , FN 509, or FNX-45 Tactical handgun. Magazines will be fulfilled by FN America. Click Here for online redemption form and conditions. Redemption form must be submitted to FN America by May 31st, 2019. If the item is backordered, EuroOptic is not responsible for shipping the item before the submission cut-off date. Industry experts have developed the FN 509 pistol series on the FNS Compact architecture. 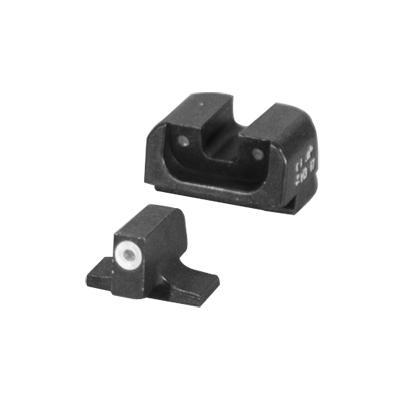 This 9mm pistol series meets the rigorous performance standards of the MHS requirements and endured 1 million rounds of testing. 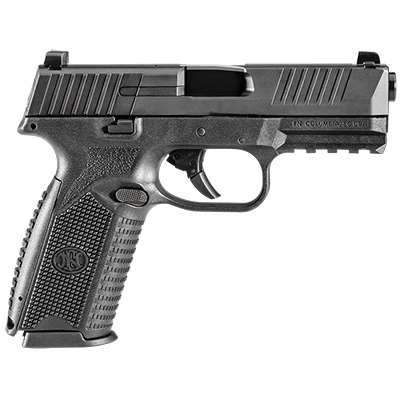 The FN 509 Series is perfect for commercial, military, or law enforcement use. The primary features of these pistols are the striker-fired autoloader and double-action operation. 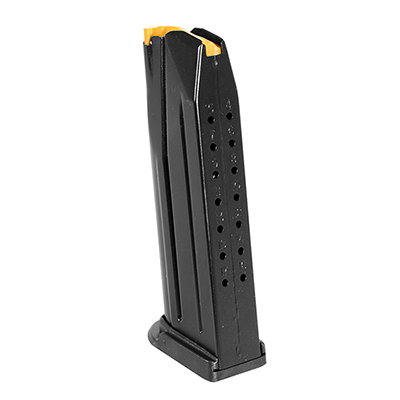 Magazine capacity can be 10 or 17 rounds. 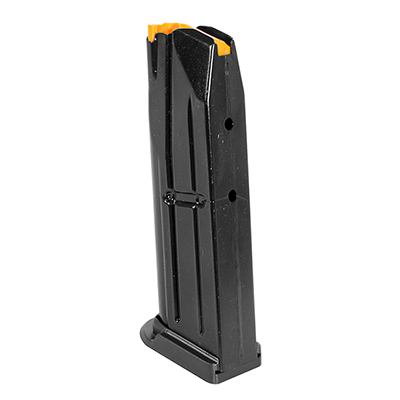 This reliable non-manual safety pistol includes a fully ambidextrous slide stop lever and magazine release. The 4" barrel is cold hammer-forged, stainless steel while the frame has an enhanced grip texture. Aesthetic handgun with a solid feel to it.